provides fast professional California State Certified real estate appraisals for home sales and refinances, PMI removal, divorce proceedings, probate, and estate planning. Our state certified real estate home appraisal professionals will help you get an accurate property value so you can make the best possible real estate decisions. 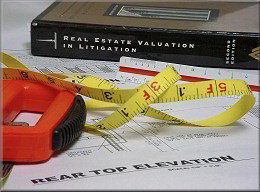 Real estate appraisals are available for the California counties listed below. 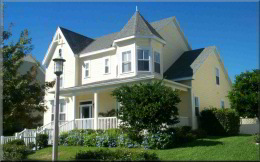 At Pacific Residential Appraisals, we strive to provide the highest quality home appraisal services in the industry. We are proud of our presence in the real estate market, and believe that when it comes to professional home appraisals, our clients deserve the best. Please feel free to contact any of the appraisal professionals at Pacific Residential Appraisals.